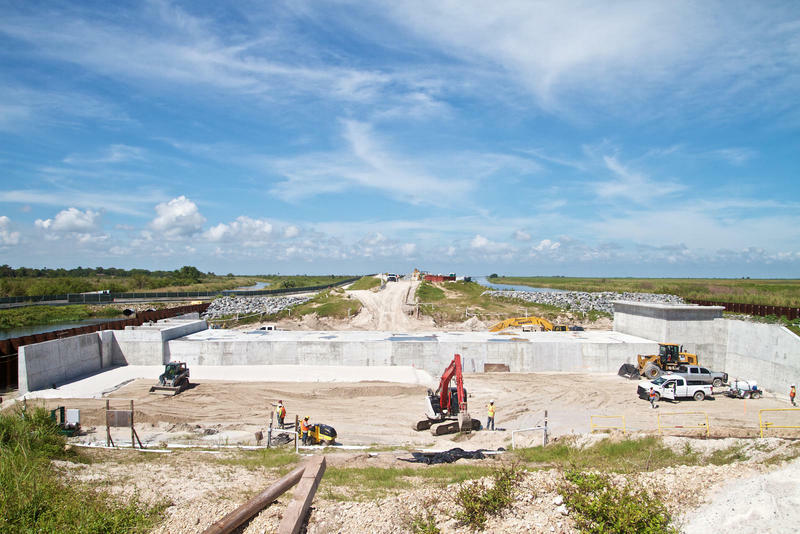 For most of us, culverts -- the pipes that help water flow under roads and hills -- aren't particularly exciting news. 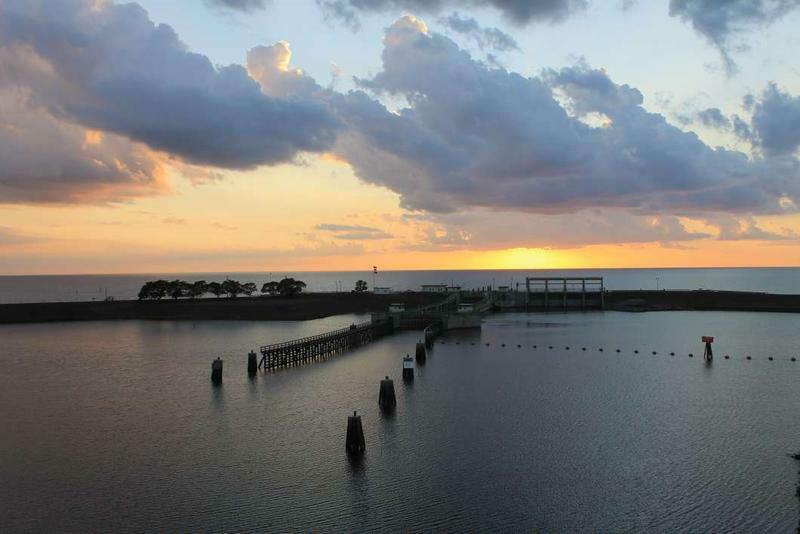 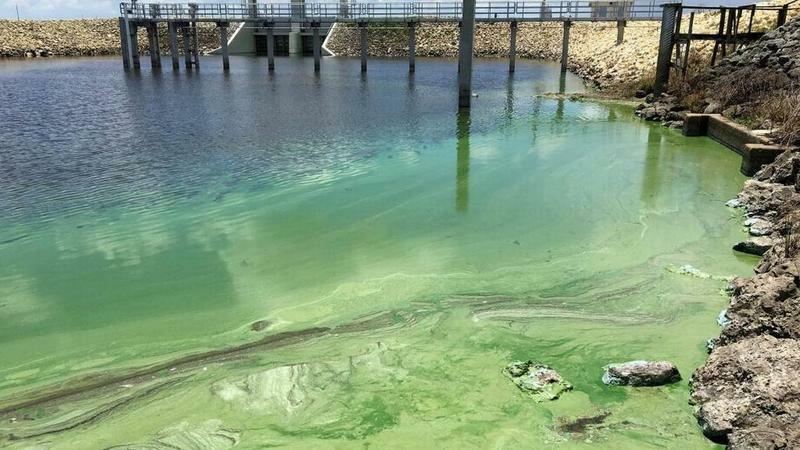 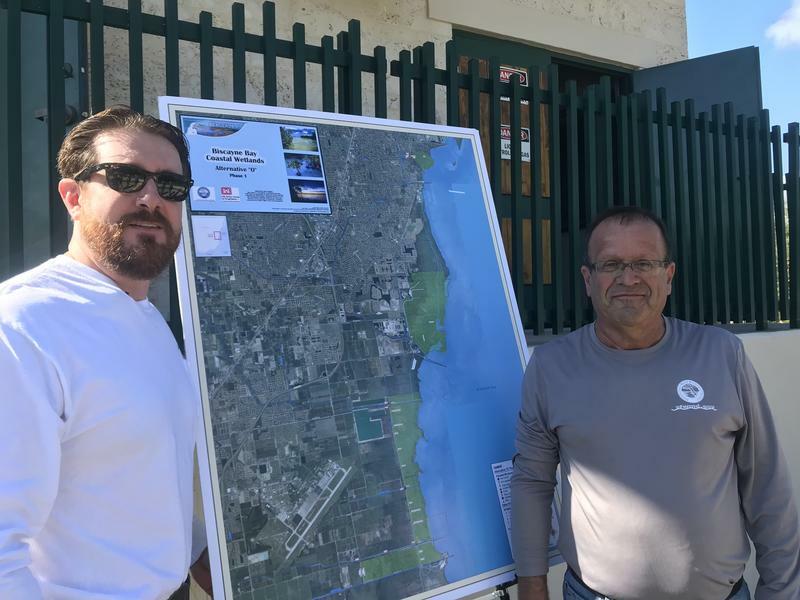 But the South Florida Water Management District is celebrating a Dec. 14 decision by its governing board to speed up building four new culverts that are part of a project to restore coastal areas along Biscayne Bay. 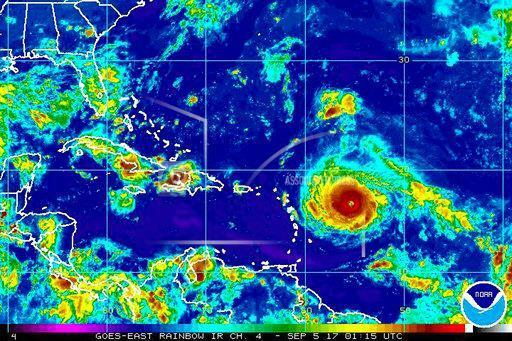 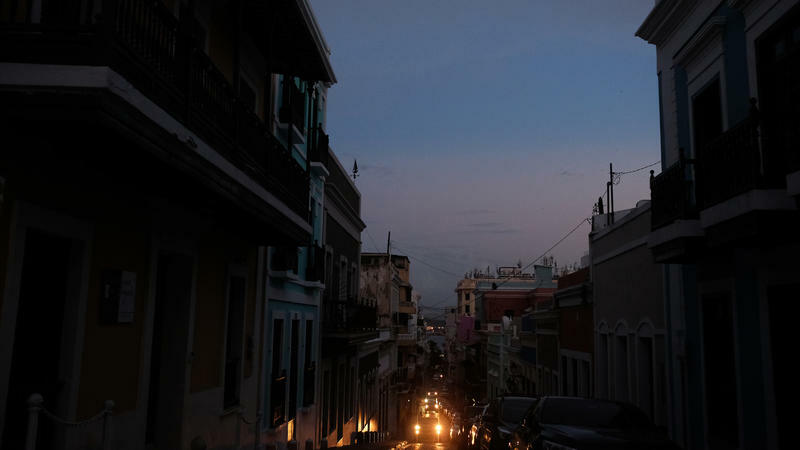 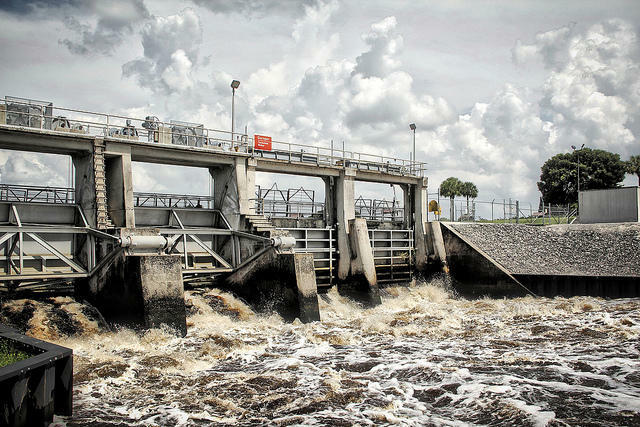 With Hurricane Irma bearing down on the Leeward Islands in the Caribbean, water managers in South Florida are bracing for heavy rainfall they say could exacerbate high water issues from record-setting rains the region experienced earlier this summer. 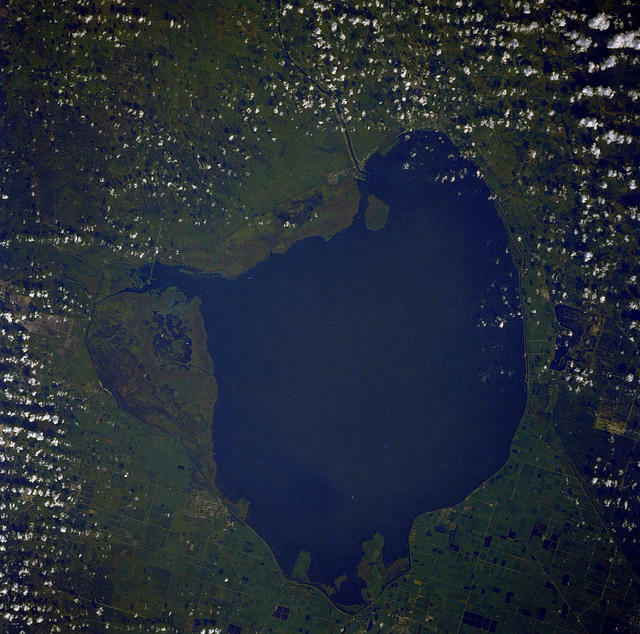 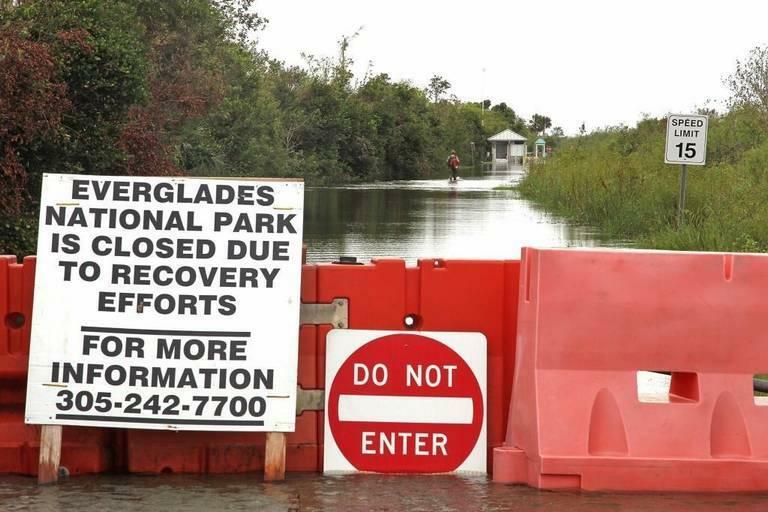 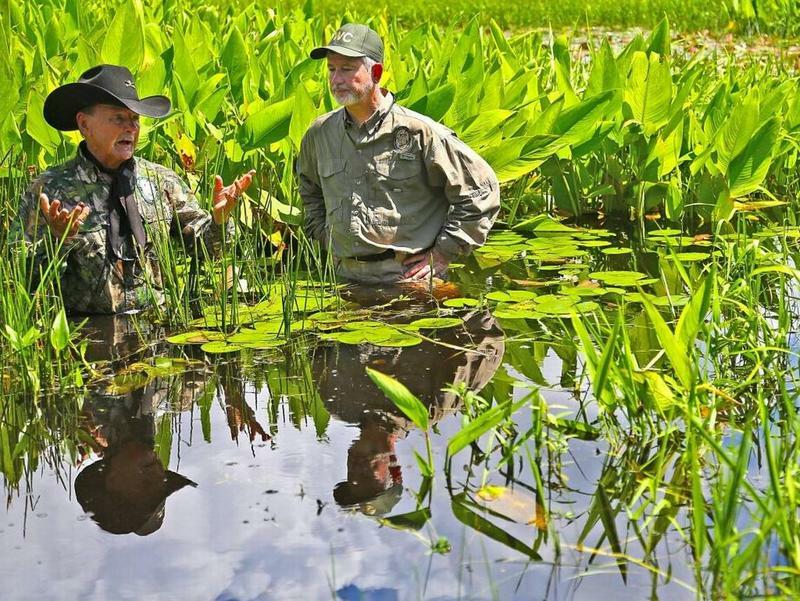 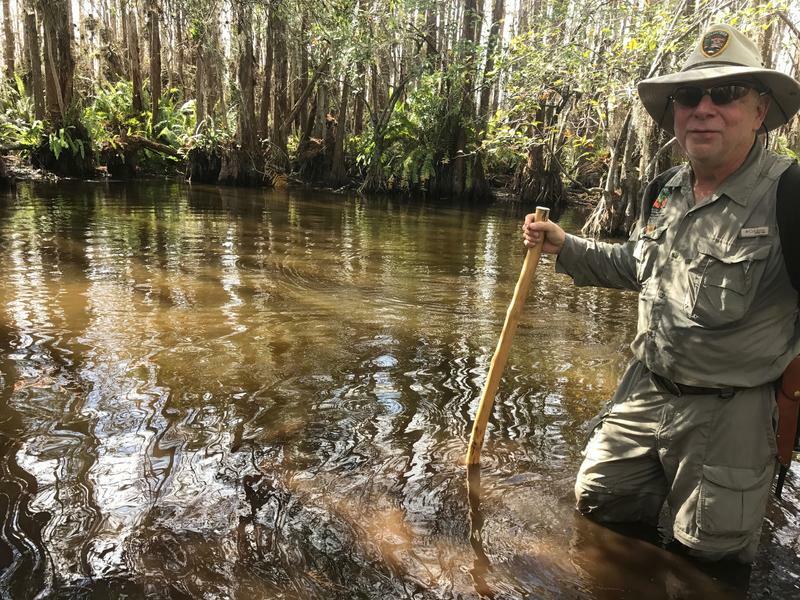 Federal assistance may be on the way for the state's latest Everglades restoration effort. 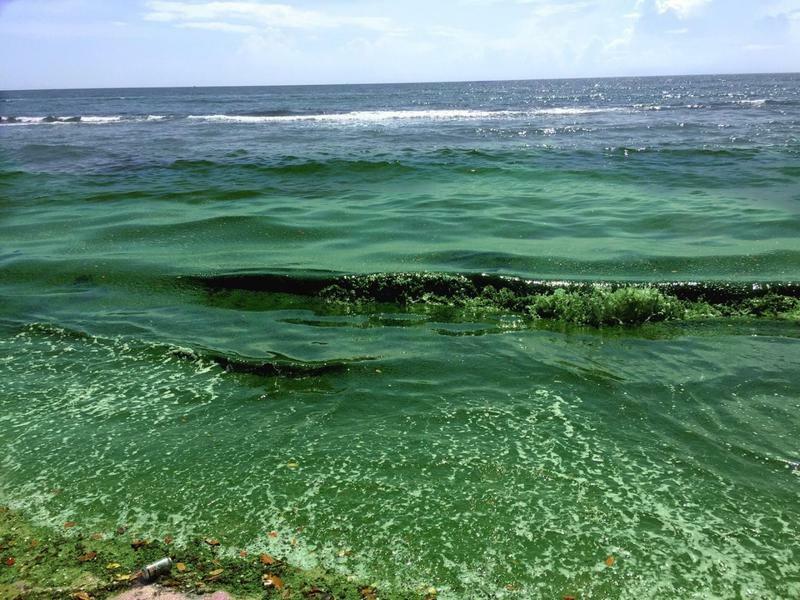 In advance of a $374 million dredging project at Port Everglades, the U.S. 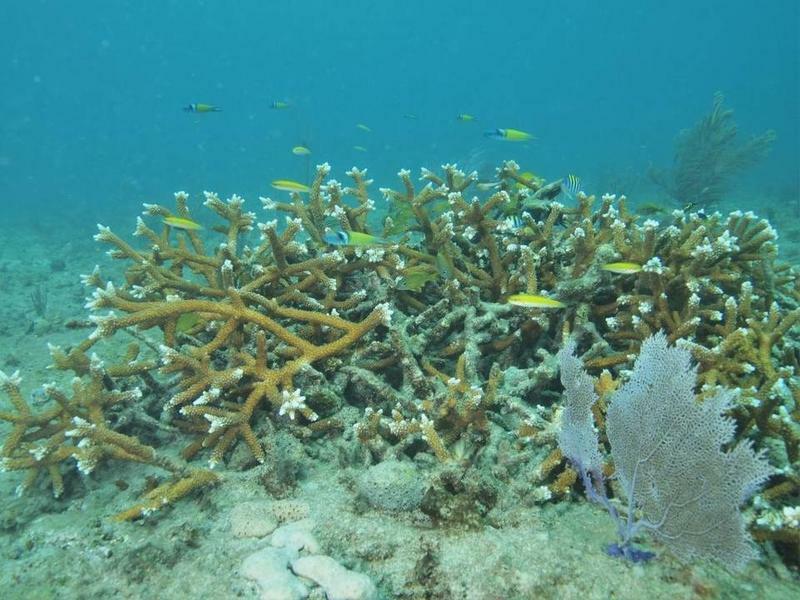 Corps of Engineers published a fact sheet last month to help the public understand the work and risks posed to coral and other marine life.